Arnia (Jammu): Night after night, Anita Kumar and her family huddled together under a bed in one corner of a room, surrounded by the deadly sounds of gunfire. After heavy cross-border shelling over several days, the family finally decided to leave their home along the India- Pakistan border on Friday. "We chose to stay here, despite the intermittent attacks. But on Thursday night, the situation got worse, two shells hit our house, damaged it and killed a buffalo," Kumar said. The once-bustling border settlement of Arnia now resembles a ghost town. Like Kumar and her family, many have fled the town to escape the shelling that has been carrying on for seven days. "The mortar bombs fired by Pakistani troops will kill us if we don't leave our homes," Arnia resident Pritam Chand told PTI. Not just Arnia, 20 adjoining hamlets also wear a deserted look as its residents move to relatively safer areas. Night times, residents of the border areas stressed, were the most frightening, as guns and mortar shells boomed. Chand, whose family members fled Arnia and took shelter at his son-in-law's house in the Chatta area of Jammu, pointed to the bullet holes scarring the walls of his house and said it had been hit by three mortar shells. "Thursday night's shelling almost led to the partial collapse of the house," he said. Over 60 percent of the houses in the area had been hit by mortar shells, Chand said. "Had our family not left the house, we would all have died yesterday," he said. The shelling leaves behind a lethal trail of destruction: At least two persons were killed and 19 others injured in explosions last week. "In our ward, 12 houses were hit on Thursday night," Chand said, adding that over 90 per cent of those who had stayed back in Arnia had now left the town. Kumar, her husband Bhag Singh, their two children and her mother-in-law have taken refuge in a relative's home. "We have no money to rebuild our house," she rued. The sub-divisional police officer (SDPO) of the area, Surinder Choudhary, said roughly 10,000 people had left their homes. Those who have moved to regions around, come back to their homes in the daytime, mostly to feed their cattle. Dead cattle in pools of blood, torn off roof-tops and windows punctured by bullets and splinters of mortar bombs are a common sight here. The smell of cordite and gunpowder lingers in the air. "We live under the shadow of death. Our cattle have been killed and injured. Our houses and cow sheds have been damaged. We have been forced to leave our homes. Our children are not getting education. Is this the life we wanted," Jabowal resident Shamsher Singh asked. People in this border town believed that statements about giving "befitting replies to Pakistan" only invited more attacks. 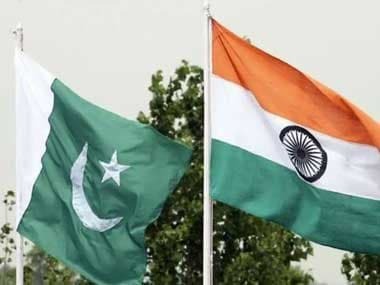 "When the ministers issue statements about befitting replies to Pakistan from their Delhi offices, we pay for their remarks," a villager said. The local people demanded bunkers from the government to escape the shelling from across the border. 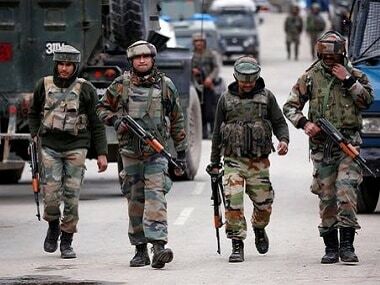 "Instead of issuing statements, the government should provide us with individual bunkers and plots for constructions of safe houses away from the firing ranges," Kumar said. 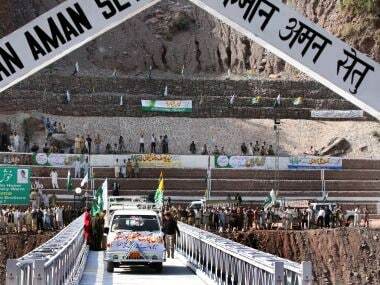 There have been continuous firing and shelling by Pakistani troops along the International Border (IB) and the Line of Control (LoC) between 13 September and 18 September. 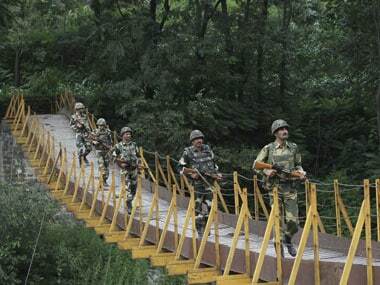 After a two-day lull, firing and shelling resumed on 21 September.